Our Prime Minister’s wife, Mme. Sophie Gregoire, wears Canadian designers whenever possible. 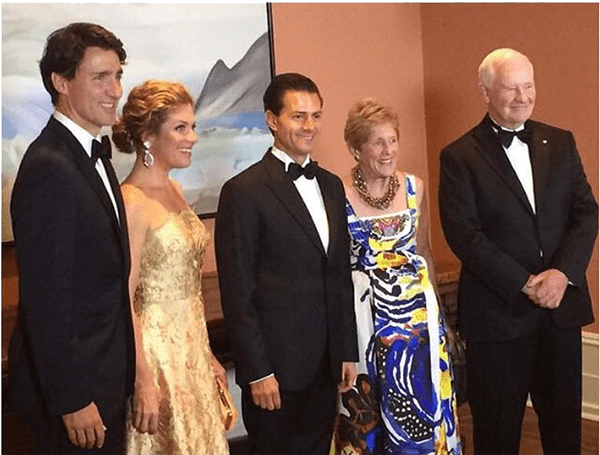 We are both flattered and humbled that she chose Jewels by Alan Anderson earrings to wear during a State Dinner at Rideau Hall in honour of Mexican President Enrique Pena Nieto.